William Peter Blatty, author of The Exorcist, widely considered to be one of the greatest contemporary horror novels, has died. William Friedkin, who directed the also well-regarded 1973 film based on Blatty’s book, broke the news on Twitter, saying, “William Peter Blatty, dear friend and brother who created The Exorcist passed away yesterday.” His wife then told the Associated Press that Blatty had died of multiple myeloma, a form of blood cancer. He was 89. 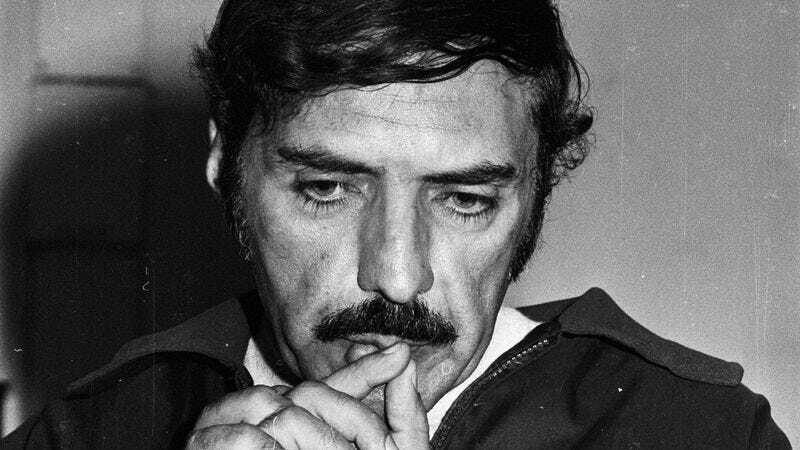 Blatty was born in 1928 in New York City, the son of Lebanese immigrants. He was raised by his deeply Catholic single mother, and attended a Jesuit high school and then Georgetown University in Washington, D.C., the city that would serve as the backdrop for his Exorcist novels. After graduating from Georgetown in 1950, he served in the U.S. Air Force’s propaganda wing, the Psychological Warfare Division—an experience that would serve as the basis for his first book, the comedic autobiography Which Way to Mecca, Jack?. That book’s success led to a series of comic novels, amd screenplays screenplays for a handful of Hollywood comedies, like A Shot In The Dark (1964), Promise Her Anything (1966), and The Great Train Robbery (1969).